If you have lovely landscaping but want to enhance its looks and appeal, you should consider having rockery installed. Using rockery for retaining wall construction provides several benefits. A rockery wall is one of the oldest ways to control soil erosion. Not only that, a rockery wall can also incorporate interest to your garden. 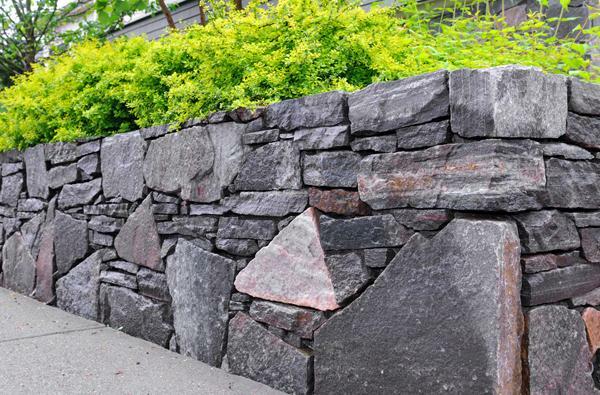 As experienced retaining wall retainers, we know how to build a stone retaining wall on a slope. We also know how to build a natural stone retaining wall and walls with different rockery rocks. 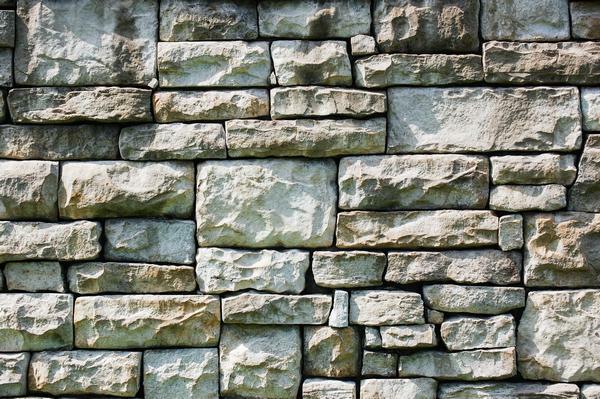 You can talk to our consultants to know more about the stone retaining wall cost. When it is about beauty and value of your home, you need to choose the best people in the industry for rockery installation. This will ensure you thorough and professional installation. We have been providing rockery installation services for Des Moines residents since 1998. With us as the company for rockery installation and related services, you need not worry about anything. From sourcing the right rockery rocks to installing them correctly, our technicians will handle everything. They will choose the rockery rocks that will enhance your design and meet your budget. With us as your commercial retaining wall contractors, you can expect hassle free and affordable services. You can trust us to complete your rockery project exactly as you vision. 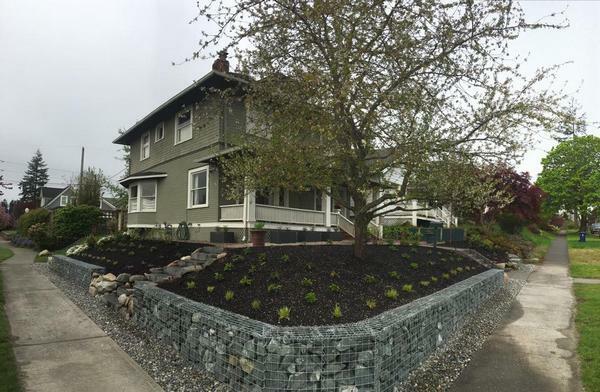 If you have been looking forward to having rockery installed on your landscape and you want the assistance of reliable retaining wall contractors that caters to the Des Moines area, call Nasim & Sons at (253) 777-3881.